Limited 4x4 - 8.4 Touchscreen! Backup Cam! $23,980 x 84 Months @ 5.99% APR (estimated financing rate, cost of borrowing $5,405). $0 down payment. 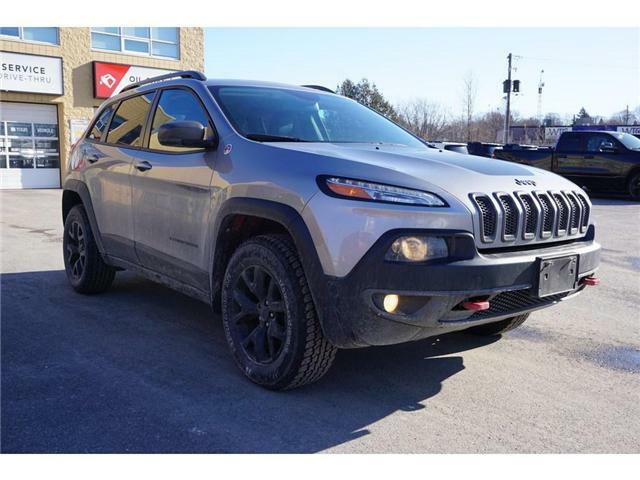 Features of this vehicle include: backup cam, 8.4" touchscreen controls, hard tonneau cover, wireless phone connectivity, power mirrors, windows, seat, locks, cruise control, 18 alloy wheels, and most importantly heated seats and steering wheel for the Canadian winters! 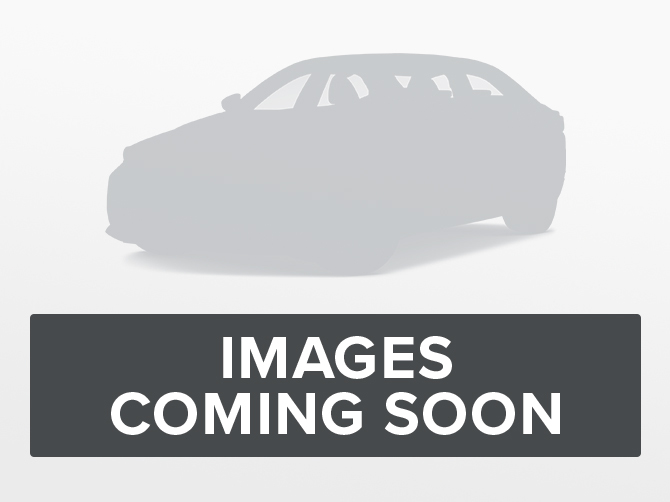 $25,291 x 84 Months @ 5.99% APR (estimated financing rate, cost of borrowing $5,701). $0 down payment. 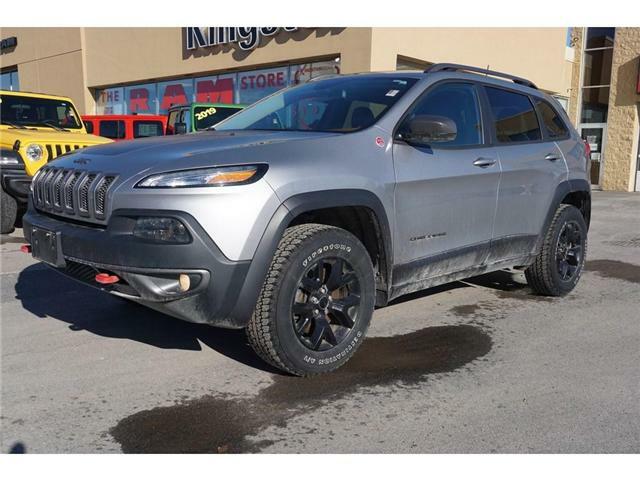 Trailhawk 4x4 - 8.4 Touchscreen! NAV! $27,180 x 84 Months @ 5.99% APR (estimated financing rate, cost of borrowing $6,126). $0 down payment. 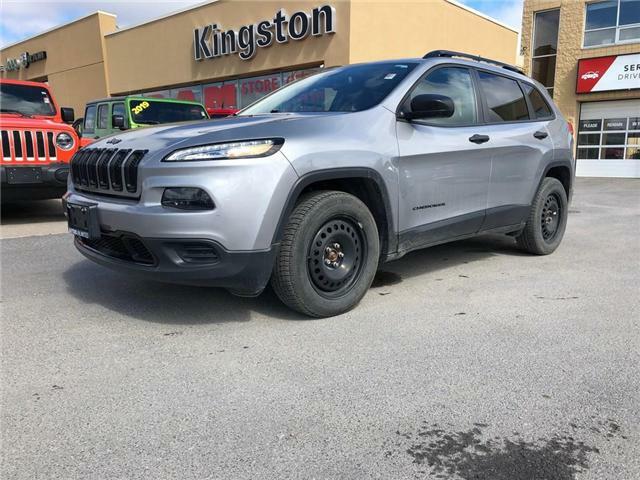 $18,391 x 84 Months @ 5.99% APR (estimated financing rate, cost of borrowing $4,145). $0 down payment. 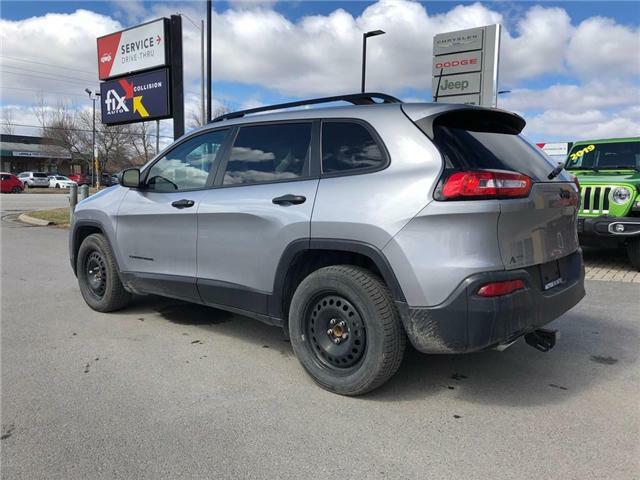 Features of this vehicle include: Front Wheel Drive, Cruise Control, Power Locks, Power Windows, Power Mirrors, Air Conditioning, and most importantly: Heated Seats!